Not many people modify Toyota Corolla Wagon around here. 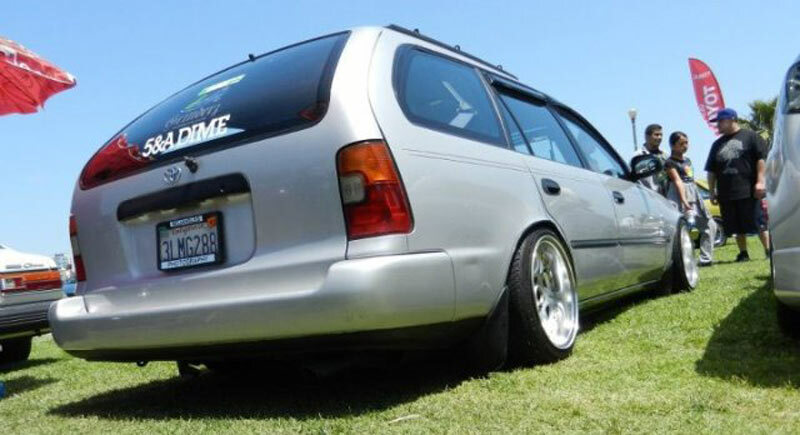 This AE102 Toyota Corolla Wagon is nicely stanced on CST Precedeo Demon Camber wheels. 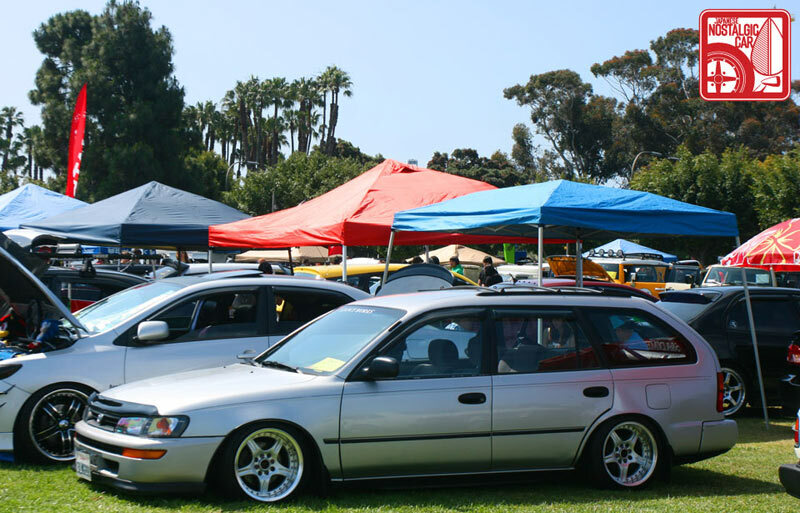 This wagon also has some nice touches such as Rain Visors, Hood Visor and a subtle front lip. This cars Corolla's stance sits really nice. Precedeo Demon Camber on AE102 Toyota Corolla Wagon in action. Precedeo Demon Camber on AE102 Toyota Corolla Wagon Rear Shot.